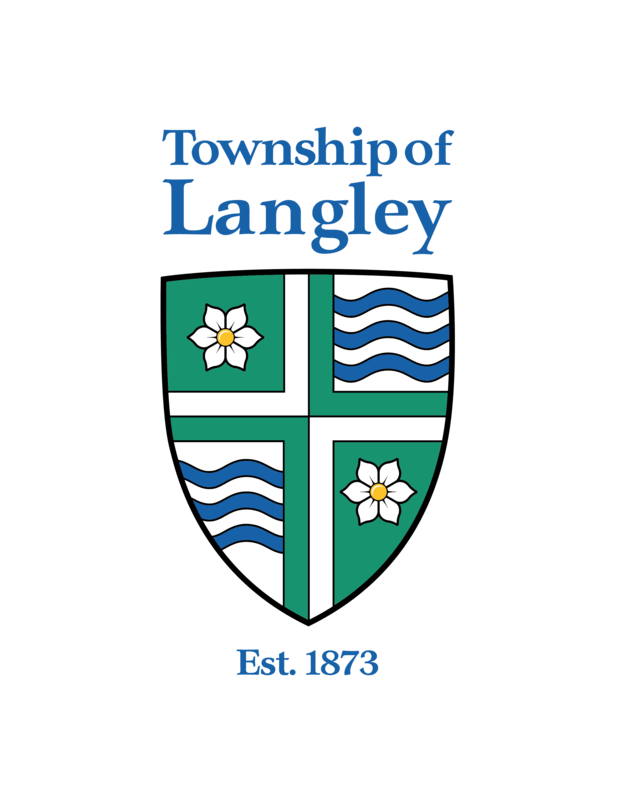 Langley – Opportunities to learn, talk, share, eat, and connect will begin February 25, as the Township of Langley presents monthly Sunday Socials as part of its new Indigenous Circle of Health initiative. The Township and the Lower Fraser Valley Aboriginal Society (LFVAS) recently received a Fraser Health Active Communities Grant to create greater access to social, healthy, physical activities for the Aboriginal community. Staff from the LFVAS and the Township’s Langley Centennial Museum have been meeting with many local Indigenous advocacy groups and stakeholders to gather ideas for collaboration, program development, events, and cultural sensitivity training as part of the initiative. One of the first Circle of Health programs to be presented are the Sunday Socials, which will be held the last Sunday of every month with different themes at various Township locations. The idea came from an elder from the Waceya Métis Society, who suggested a reoccurring program be held to celebrate family, friends, community ties, and culture. The inaugural Sunday Social will take place February 25, from 10:00am to 2:00pm, at the Aldergrove Kinsmen Community Centre, 26770 – 29 Avenue. The event will feature a musical afternoon hosted by the Waceya Metis Society, with entertainment by Keith Hill and Amy Estergirling, square dancing, and light refreshments. Bev Lambert will teach participants the basics of the Métis jig and how to listen to the music to understand how and when to move in the traditional way. The Sunday Social is free and open to all ages. To register, log in to RecExpress.ca and use course barcode 540523, or contact the Langley Centennial Museum at 604.532.3536. 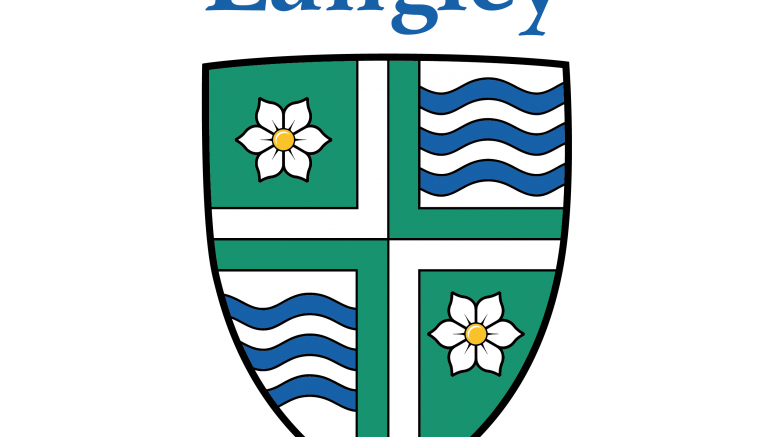 Be the first to comment on "Langley – Circle of Health Connects Cultures At Monthly Sunday Socials Starting February 25"